With young group, Rams coach sees a bright future for the team. 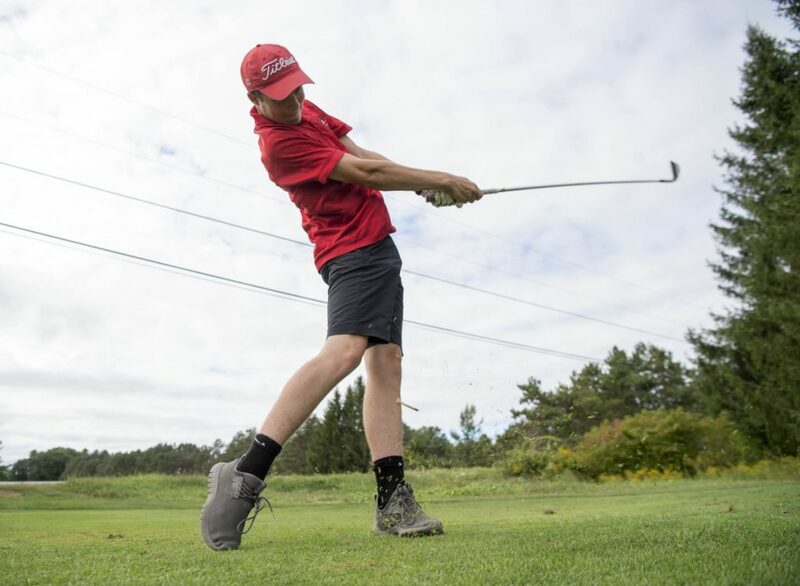 VASSALBORO — Make no mistake, the Cony golf team wants to win. And they want to win now. But what is ultimately sticking out for the Rams this season is not so much the wins and losses, it’s the improvement the team has made. And the fun the Rams are having while doing it. It’s also showing a bright future for head coach Shawn Johnson, who has a strong group of eight sophomores gaining experience. The Rams put in enough time to make some marked improvement. Cony has already matched the two wins they collected all of last season. And it doesn’t seem to matter who is listed as the No. 1 golfer for a match, anyone can have a strong day on the course. Stewart has been used as the team’s No. 1 golfer because — as Johnson credited — he’s a “Steady Eddie,” strong enough mentally to handle the pressure that comes with playing against some of the top golfers in the area. It gives Johnson the flexibility to put his golfers in positions where they can excel during a match. “It’s great for me right now, because I can put kids in some of the other spots where they don’t feel the pressure of a kid who shoots a 37,” Johnson said. The results have shown on the golf course. On a given day, it could be Stewart with the low score. It could be junior Ben Lapierre, who was the low scorer in a recent match against Hampden Academy. It could be sophomores Bobby Stolt or Quincy Tobias, who each shot a 47 — just three strokes behind Lapierre — in that same match. 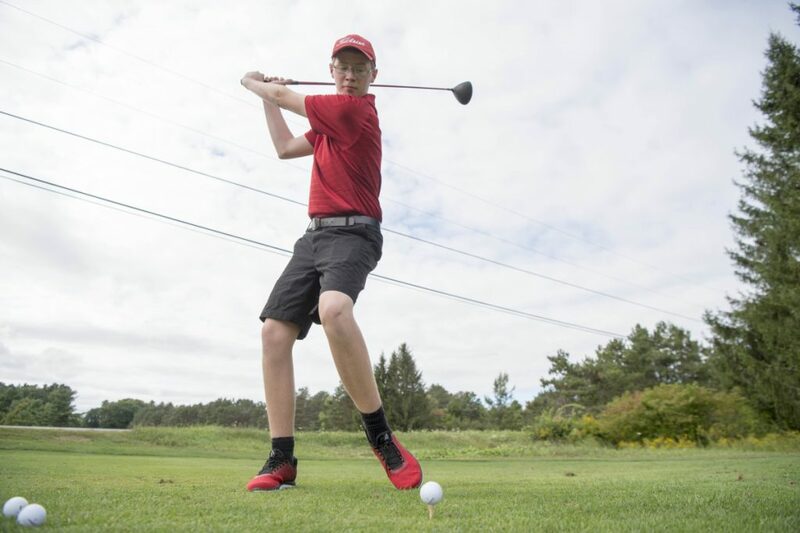 Or it could be sophomore Kyle Douin, who is pulling double-duty between hitting the links with the golf team and also serving as a kicker on the football team. It makes sense, as connections can be made between hitting a golf ball and kicking a football. Douin has been one of many pleasant surprises for Johnson this season, as he didn’t play golf last season. Fun has been a word not lost on the Rams this season. The team has managed to keep it loose on and off the course. The Rams want to win. But they’ll take the improvement. And they’ll certainly take the fun along the way.